Make sure there’s not a problem with the circuit. Double check that enough current is reaching the starter motor. This other post may help you here. If there’s enough current, there’s probably a mechanical problem. In this case, try turning the crankshaft using a breaker bar, using a socket on the front crankshaft pulley. Put the transmission in neutral and turn the crankshaft clockwise. If it doesn’t turn, there’s something preventing the engine from turning. 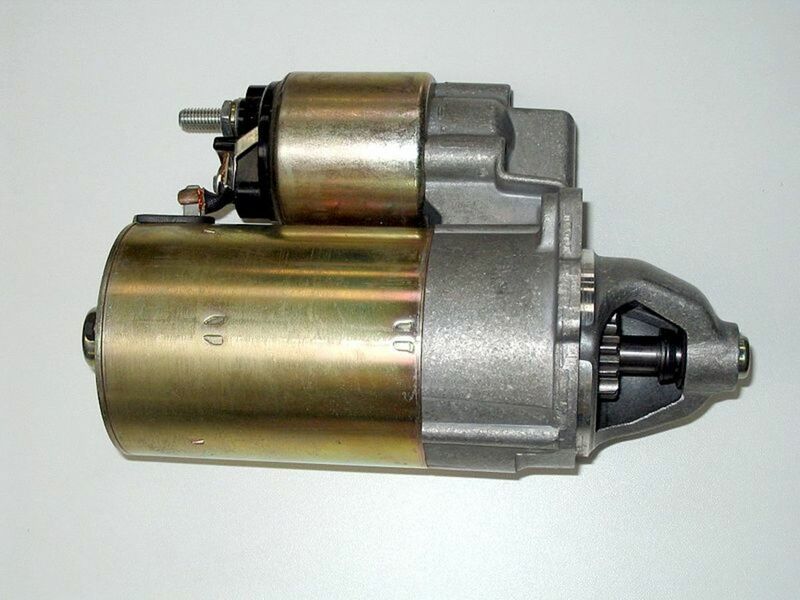 What parts are commonly replaced on an alternator? Can a cam sensor problem cause a rich mixture and misfire on 1 cylinder bank? The car is a 2005 KIA sedona 3.5 v6 w/136,000 miles. The cam belt was replaced at 93k miles. Recent new plugs, wires, and coils. The only codes showing are random misfire P0300, P0301, 303, 305. The scanner shows negative short and long trims on the same bank as misfires.